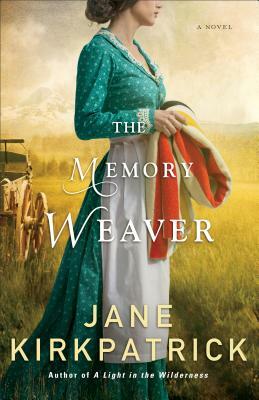 Jane Kirkpatrick is the New York Times and CBA bestselling author of more than twenty-five books, including A Light in the Wilderness and A Sweetness to the Soul, which won the coveted Wrangler Award from the Western Heritage Center. Her works have been finalists for the Christy Award, Spur Award, Oregon Book Award, and Reader's Choice awards, and have won the WILLA Literary Award and Carol Award for Historical Fiction. Many of her titles have been Book of the Month and Literary Guild selections. You can also read her work in more than fifty publications, including Decision, Private Pilot, and Daily Guideposts. Jane lives in Central Oregon with her husband, Jerry. Learn more at www.jkbooks.com.